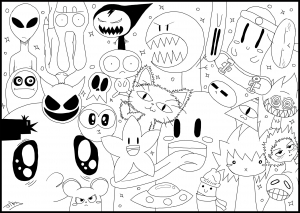 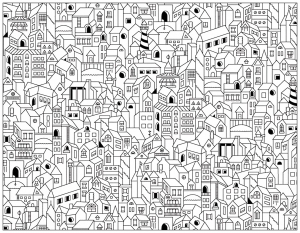 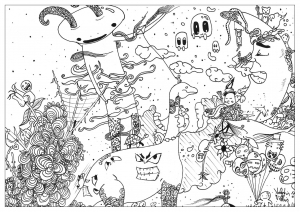 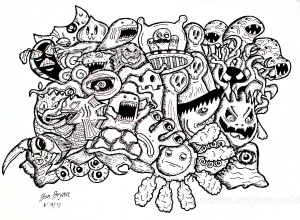 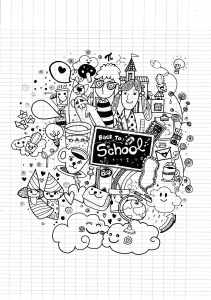 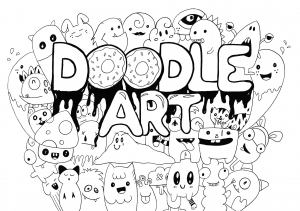 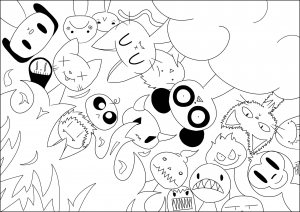 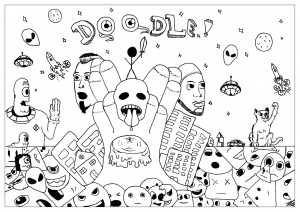 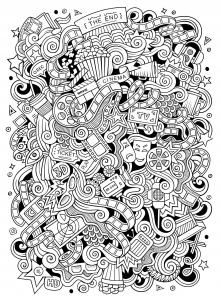 Doodle Art is a style of drawing by way of scribbling. 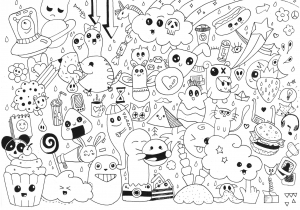 The drawings created with this method are concrete representational meaning or can just be composed of random and abstract lines. 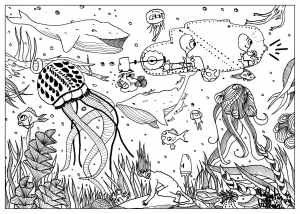 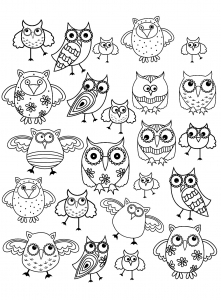 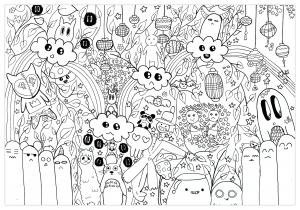 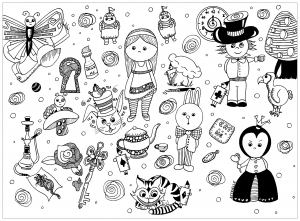 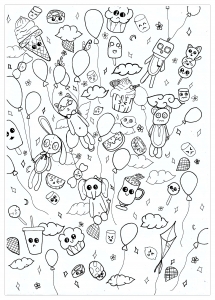 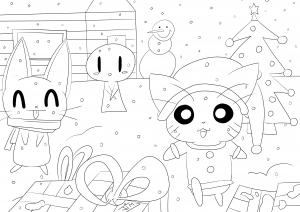 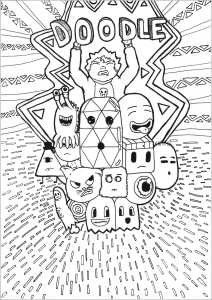 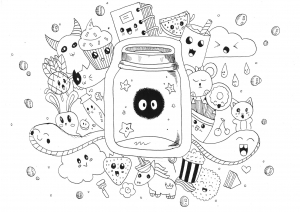 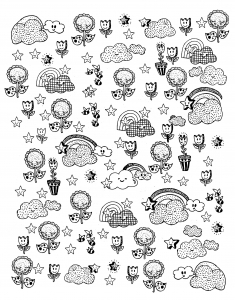 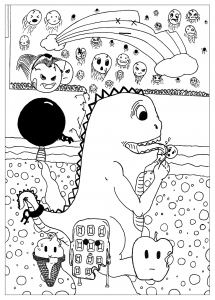 Discover some Fun and simple Doodles to print and color for children.